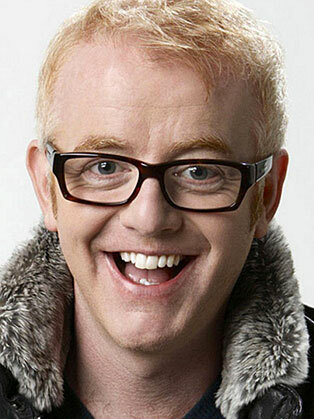 Chris Evans started his broadcasting career working for Piccadilly Radio, Manchester as a teenager, before moving to London as a presenter for the BBC's Greater London Radio and then Channel 4 television, where The Big Breakfast made him a star. Soon he was able to dictate highly favourable terms, allowing him to broadcast on competing radio and TV stations. Slots like Radio 1 Breakfast Show and TFI Friday provided a mix of celebrity interviews, music and comic games, delivered in an irreverent style that attracted high ratings, though often also generated significant numbers of complaints. In 2005, he started a new career on Radio 2, hosting the long-running Drivetime programme, before moving in 2010 to host the Chris Evans Breakfast Show every weekday morning. He presents The One Show on Fridays. In 2015 he signed a three-year deal to lead a new Top Gear lineup.